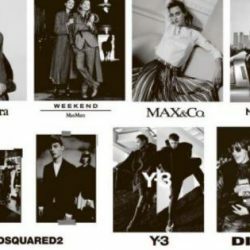 Black Friday Sale Starts At MaxMara, Max&Co, Y-3, Dsquared2, Diesel & More! Upgrade your style with these luxury fashion brands! Black Friday Sale is happening at MaxMara, Weekend MaxMara, Max&Co, Marella, Dsquared2, Y-3 and Diesel! Limited time only.